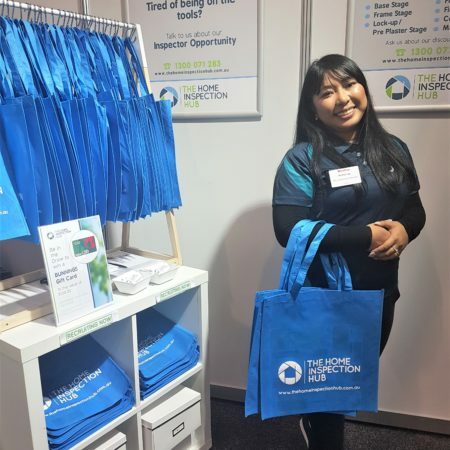 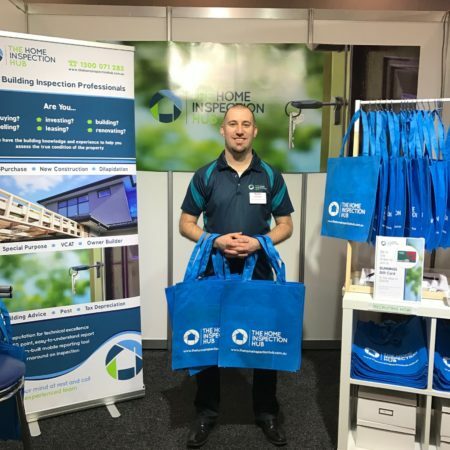 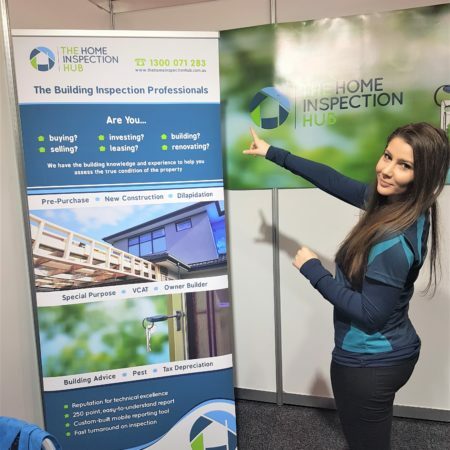 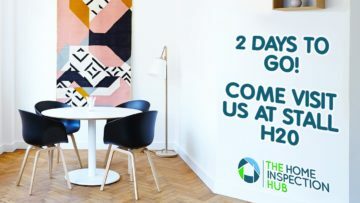 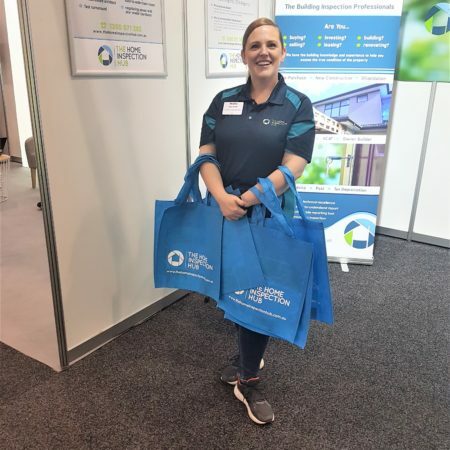 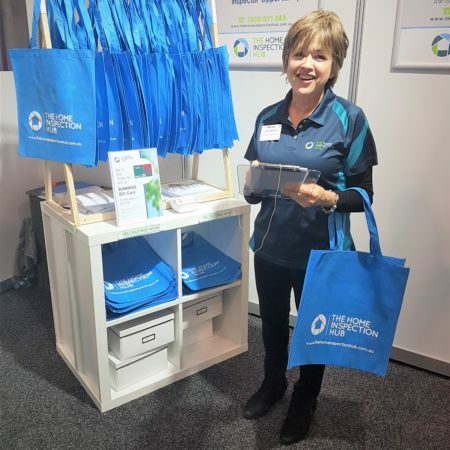 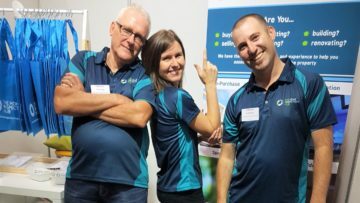 The Hub excitedly made its second appearance at the 2018 Melbourne Home Show this August to help spread the word about why investing in a property inspection is the best move you can make when buying/building a property. 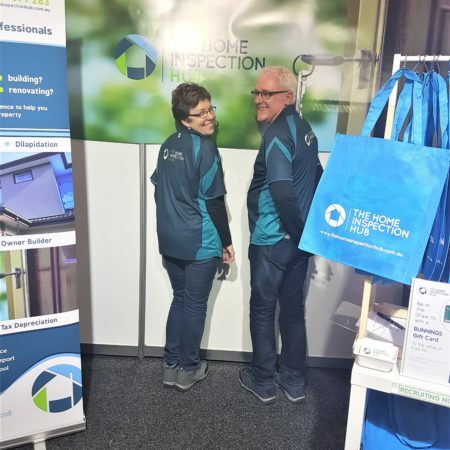 With months of preparation and planning, we knew this trade show event was going to deliver an amazing crowd, fun times and a brilliant atmosphere and it certainly did! 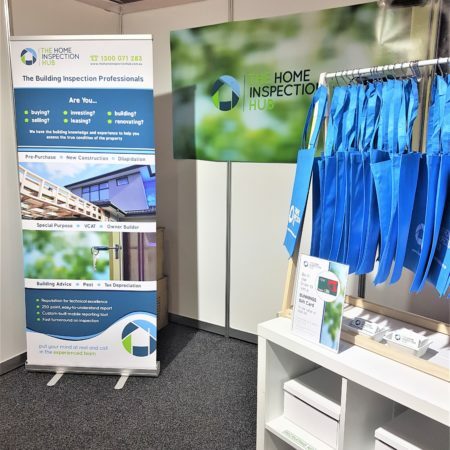 We’ve had several New Home, Pre-Purchase and Renovation enquiries to follow up on, as well as many networking opportunities within the building industry. 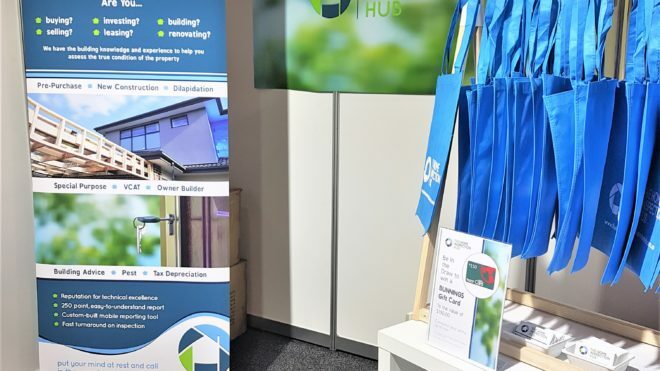 Please take some time to look through our gallery of images taken throughout the duration of the Show. 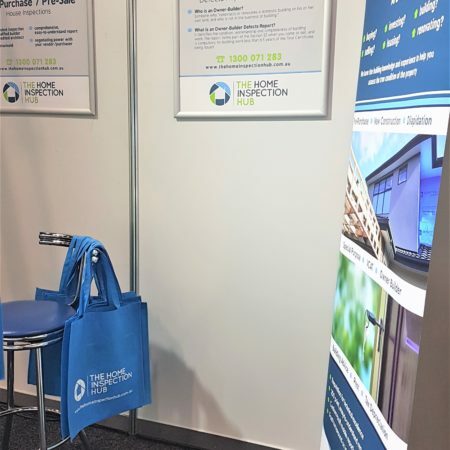 Thank you to those who visited us and had a chat with our team! 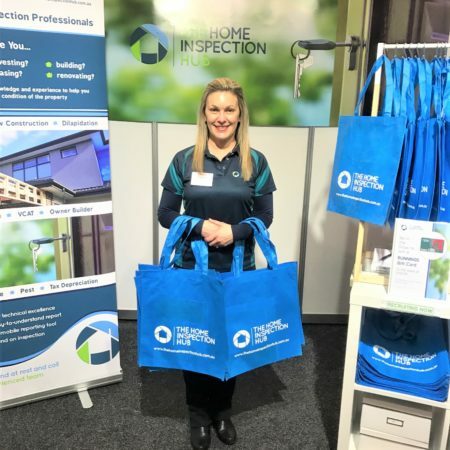 Goodluck to those who have entered our $150 Bunnings voucher competition, the winner will be announced 10 am tomorrow so watch this space……!